Do something long enough, and it becomes a habit. Some are innocuous enough but others, not so much. We all have patterns that we fall into that on the surface seem harmless enough. The habitual coffee drinker won’t even cop to having a habit, but it’s better not to cross him until he’s had his first cup. It may be that you have picked up some harmful driving habits that may hurt you in the long run and you won’t even recognize that the habit was the cause of your troubles. 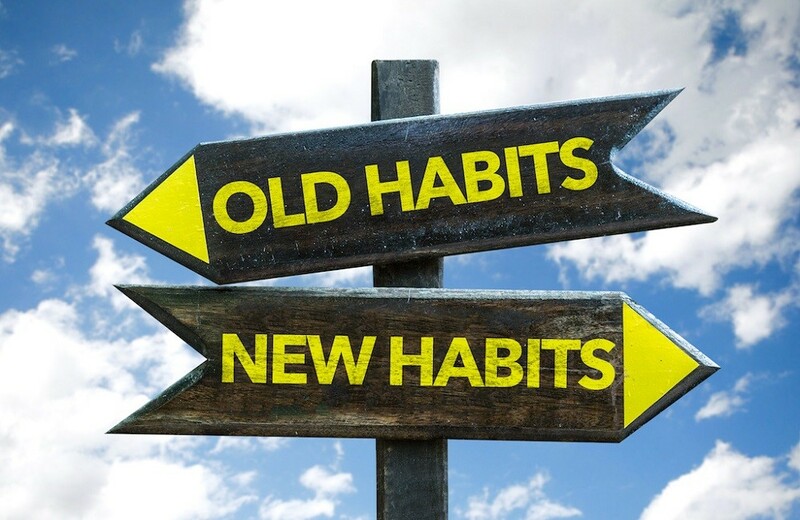 Being born of repetitive processes, habits come naturally to drivers. After all, there are few things more repetitive than getting behind the wheel day after day. Unfortunately, some repetitive behaviors can slowly and surely damage or car. Check this list to see if breaking a habit could keep your car from breaking your bank account with a preventable breakdown. Do You Have Harmful Driving Habits Hurting Your Car? Check out the list of potentially harmful habits below. Is there one you could break now to save yourself money in the future? It’s almost a game for some to try to get every last mile out of a tank of gas. As a broke college student, I considered it a win the day I literally coasted to a stop at the gas pump. Although it was great to regale my friends with the tale of my good fortune and feat of daring do, it turns out I was probably harming my engine. Running your car on fumes requires the fuel pump to drain every last drop of gas from the tank. If there are any sediments at the bottom of the tank (and there probably are), they will get sucked into your engine. Over time, the little pieces of this and that can do big damage. It’s best never to run under about a quarter tank. Warning lights are not decorations on your dashboard. It used to be that cars communicated with their drivers by way of odd sounds or the smell of smoke. Today’s sophisticated computerized engines can alert you to a problem before it’s a problem. If a new symbol appears on your dash, dealing with the issue before it has the chance to get out of hand. Auto manufacturers know how long their components are designed to last. Drivers who ignore the odometer and skip routine maintenance put themselves at risk. Failure to replace a relatively inexpensive part at the scheduled time can come back to haunt you at a later date. Habits like the ones above can hurt a car passively but hold on to the next ones and it’s like hurting your car on purpose. If your car has an automatic transmission, don’t rest your hand on the gearshift. Constant pressure from the weight of your hand can damage the control rod at the base of the gearshift and wear away at the gears themselves. For cars with manual transmission, it is important that a driver not rest their foot on the clutch. Constant pressure here can cause unnecessary wear to components and lead to expensive repair. If your car only has two pedals, use them one at a time as well. Worn brakes endanger not just your financial safety but your physical safety as well. Skipping the parking brake shifts the responsibility of keeping your car in place to the transmission. Undue stress causes premature wear and transmissions ain’t cheap. If you have any of these driving habits, we didn’t make this list to beat you up. We’re not looking for a confession, we’re just sure you like to keep your money in your pocket as much as we do.